A charming and uplifting novel about love, belonging and facing mortality, from one of Australia’s most loved and acclaimed comedians. When James Rogers is ninety-three minutes late to farewell his mother on her deathbed, he’s riddled with guilt. To make up for that missed final conversation – and in the hopes of impressing beautiful nurse Sophie – he engages in some good-willed acts of deception: posing as the neglectful relatives of lonely old people in the Peggy Day Aged Cared Home. But when he meets Tamara, a frail and sick 76-year-old with a son she hasn’t seen in twelve years, who will really be deceiving who? The Good Son is a story about people fulfilling each other’s needs, sometimes unexpectedly. It is about love and fear and relationships, and how we treat the elderly people in our lives. And it is about the difference between blood relatives and the families that we make by choice rather than by birth. And, like all good stories, it involves a road trip. James Rogers never cried at his mother’s death. But he did feel guilty for not being there when she passed. Everyone else was there, in the old people’s home, by her bed. His sister, his brother, his nieces and nephews, all his mum’s friends. But James wasn’t there. He was with Cash Driveway, too stoned to even contemplate death, let alone actively surround himself with it. James was thirty-five years old, tall, thin and usually didn’t smoke a lot of marijuana, but he did that day, and he got way too stoned. Anyone who says, ‘Well, I don’t care how stoned I was, if my mother was on her death bed, I would be there’ has clearly never stood around in a kitchen smoking ‘Mullumbimby Madness’ with Cash Driveway. Cash Driveway is a lovely man of about fifty with grey hair that is balding in the middle but active on the sides so that sometimes he looks like Einstein or a koala. And he has an uncanny ability to make people embark on noble but foolish quests. If Cash was a literary creation, he would be the Man of La Mancha, but way more out of it, bravely yet awkwardly tilting at windmills. Cash’s suggestion on that day was that the two of them try to smoke themselves straight. He had a theory that if you smoked enough joints you could go full circle, from straight to extremely stoned and then somehow back to being clear-headed and capable. There were certainly flaws in the plan. 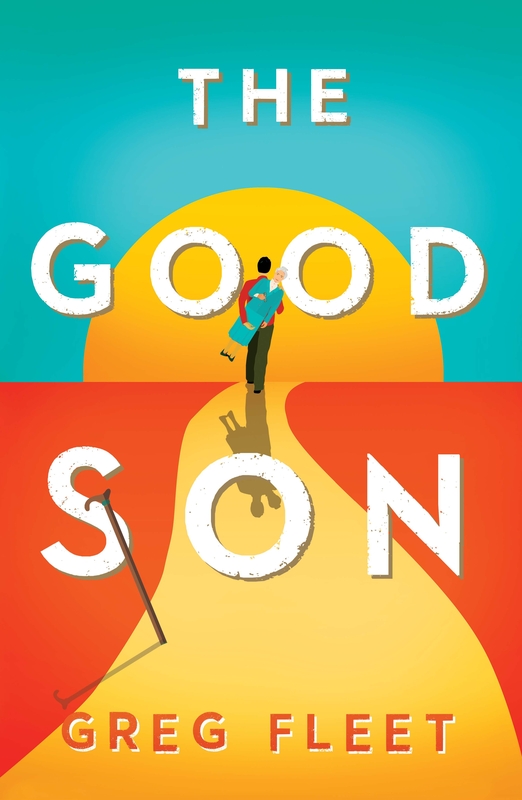 Love The Good Son? Subscribe to Read More to find out about similar books.